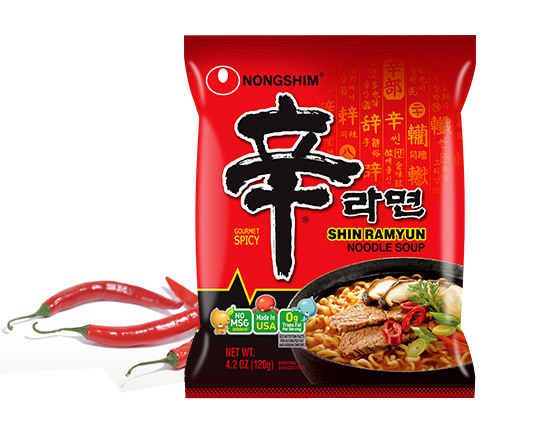 Nongshim products are among the top selling Ramyun products in the world. 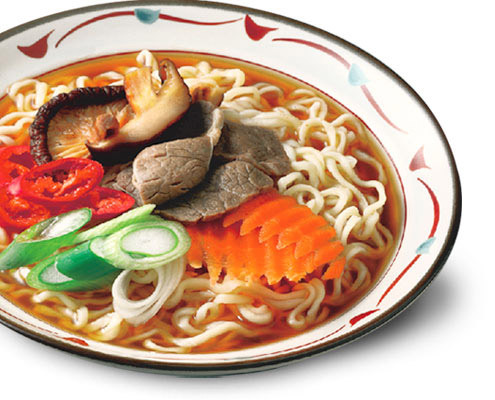 We hold the top spot for ramyun in numerous countries. The reasons for our success lie in the unique flavor and convenience of our products. It’s as simple as boiling water in a pot, adding the noodle and soup packages, and waiting for 4 to 5 minutes. Voilá! You have a delicious noodle soup ready for you to enjoy! Our Bag Noodle products create a delicious meal that can be shared with friends and family within minutes. You can also enhance the soup by adding ingredients you love. You can add more vegetables, meat, or an egg to produce an even bolder flavor! How is Shin Ramyun a global food product? Since its creation in 1986, more than 22 billion bags have been sold. 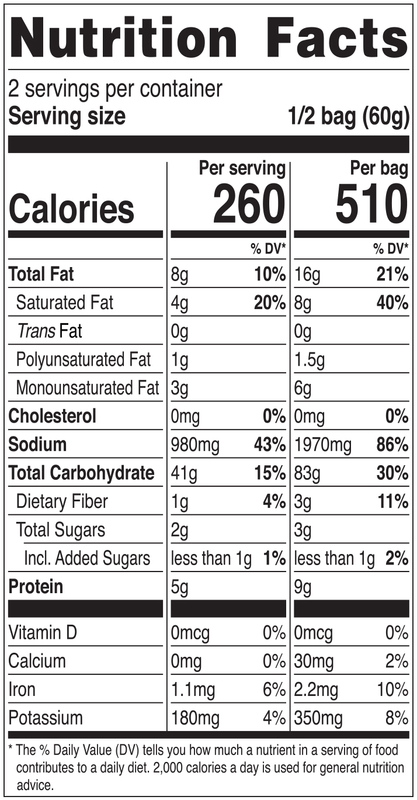 If every bag of Shin Ramyun ever sold is placed end to end, it would be more than 100 times the distance from Earth to the moon. 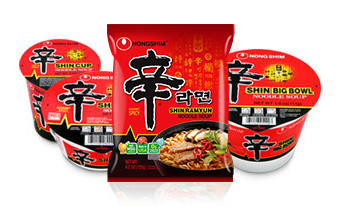 Globally, Korea is among the largest consumers of Shin Ramyun, consuming about 80 ramyun bags per person annually. That is about one Shin Ramyun in every five days! Here in America, we are confident that you will be craving for more after having one taste of our scrumptious noodle. Doo-Ri Cha, one of Korea’s fiercest soccer players, tackles on the Shin Ramyun commercial, not with his famous speed and strength, but with a winning smile! Watch the video and find out just how much the champion on the field loves the champion of the noodles. A Shin Ramyun for Any Time and Any Place! Shin Ramyun comes in different sizes and shapes, perfect for any time of day or setting. All created with the best ingredients, Shin Ramyun products can be prepared in just 3-4 minutes. While Shin Ramyun bag noodle is the most popular, Shin Bowl and Shin Big Bowl make great convenient meals, while Shin Cup works perfectly as a quick snack! then add noodles on top. Place a microwaveable cover on the bowl. Cook for 7 minutes. When using hot water, cook for 4 minutes.